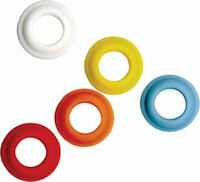 Paco Plastics is the the FAA certificate holder for many Circuit Breaker Lock-out Rings and Tags. 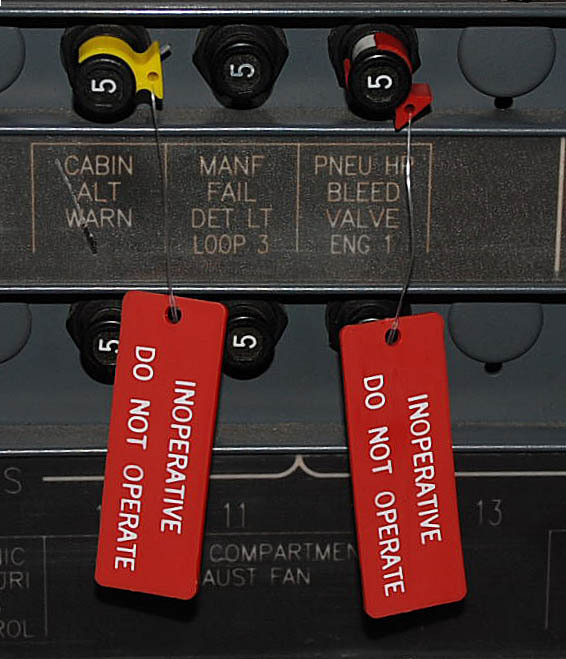 The PACO PLASTICS S4933959 series of parts are the ONLY circuit Breaker lock-out devices which are FAA-PMA authorized for both on-the-ground and in-flight use and the only device which can be sold with the FAA 8130-3 certificate for in-flight compliance. Selling another part as a substitute for the Paco Plastics part number S4933959 puts the consumer at risk for tens of thousands of dollars in FAA fines for using unapproved equipment while in-flight. The PACO PLASTICS S4933959 series of parts (S-4933959-S) including the dash numbers -1, -501, -503, -505, -507, -511, -513, -515, -517, -519, -521, -523 , -525, -527, -529, -531, -533, -535 and -537 are part numbers which refer ESCLUSIVELY to the Paco-manufactured part, which is solely manufactured by PACO PLASTICS and ENGINEERING, INC. from our drawing which is licensed and approved by Boeing for use in Boeing aircraft. Please contact us directly at +1 (562) 698-0916 if you have any further questions about the CB Lockout Rings. 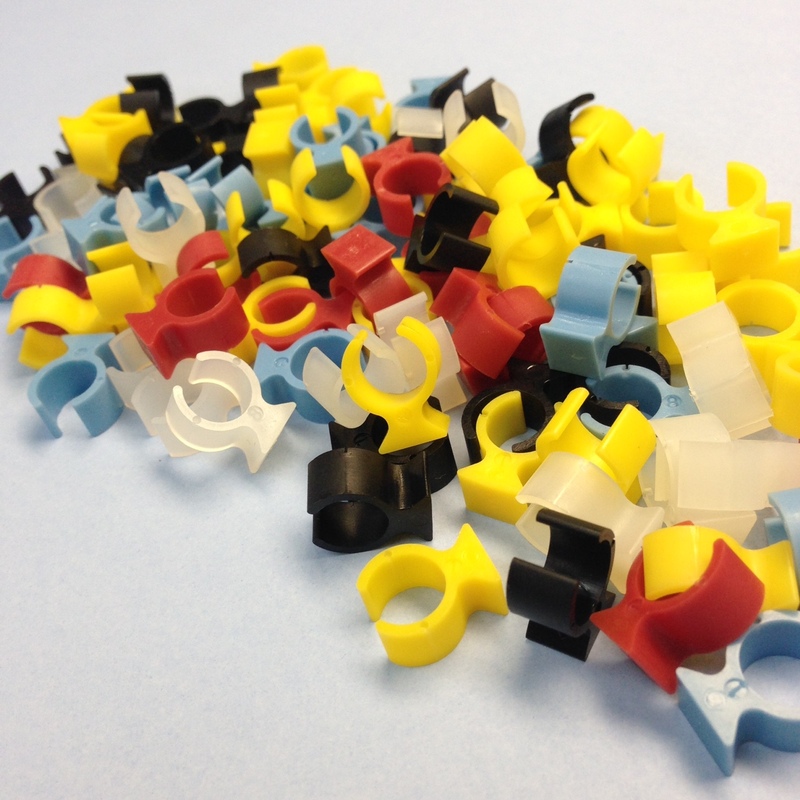 Need a price quotation for a custom plastic part? Paco will be happy to provide you with a timely quote for your requirements. Quoting a custom plastic part requires some information from you regarding drawings, quantities, material and the lead times required. To start, we suggest a phone call or email to our Plastics Division. CALL: 562-698-0916 - ask for a plastics quotation or a plastics engineer. EMAIL: info@pacoplastics.com - give us a description of your plastics needs.